‹‹ Short-term rentals about to be phased-out in Nashville. 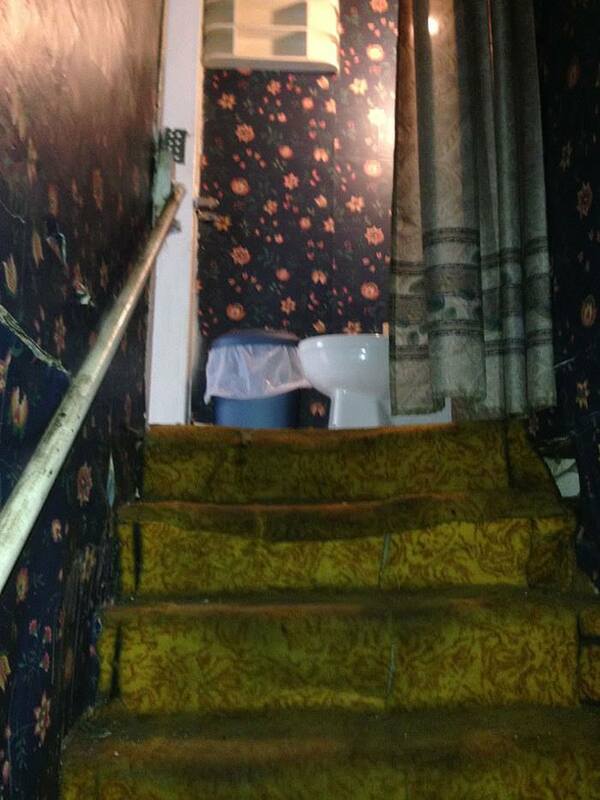 ANOTHER TERRIBLE REAL ESTATE PHOTO: "If there’s an opposite of a Stairway to Heaven, I dare say we've found it." Don't just buy a house.